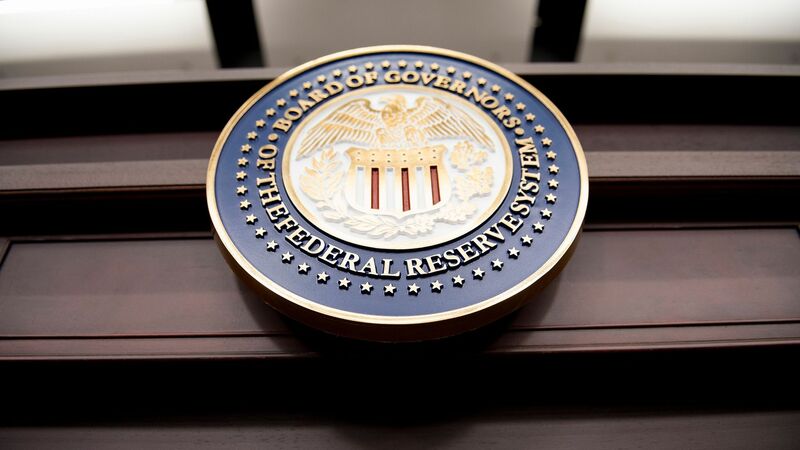 In a widely expected move, the Federal Reserve voted unanimously on Wednesday to raise interest rates by a quarter of a percentage point. The big picture: The prospect of this rate increase was well-priced into the stock market. The Fed signaled more gradual hikes, alongside a statement that reiterates a hot economy with a strong labor market, inflation near its 2% target and solid consumer spending. The details: There was a major word missing in the Fed's policy statement: "accommodative." Market-watchers usually take this to mean the Fed is moving towards a neutral rate, which doesn't speed up or slow down economic growth. There are still questions about what "neutral" looks like. Powell discouraged market-watchers from looking too much into the removal of "accommodative," but they did anyway. He was optimistic about the economy, but said it "hasn't been perfect" and did not rule out possible headwinds in the future. Powell largely downplayed potential risks from the trade war and said it's hard to see any impact of the tariffs in the economy. "Until we see it in the numbers, it's hard to say what we would do," he said. Editor's note: This story has been updated to reflect the latest details.